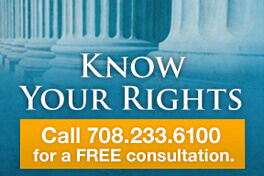 Home» DUI law » When does a DUI become the felony offense of Aggravated DUI? When does a DUI become the felony offense of Aggravated DUI? 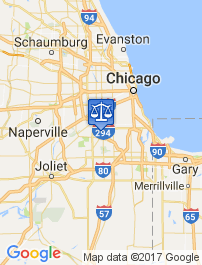 Dennis Dwyer is a DUI attorney in Cook County, and a leading DUI attorney in Illinois. Rated A+ on BBB, 10 out of 10 on Avvo, and Top 20 Criminal Defense Lawyers on Expertise.com. 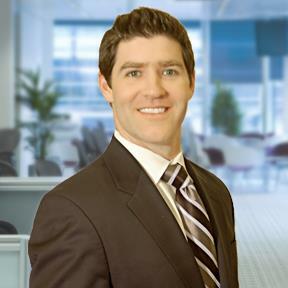 Contact Dennis Dwyer when you receive a felony DUI in illinois. How many DUIs are a Felony in Illinois? Driving a motor vehicle while under the influence of drugs or alcohol (DUI) is a serious offense. A first time DUI is typically a misdemeanor offense; however, any DUI that results in felony charges is called an Illinois Aggravated DUI. 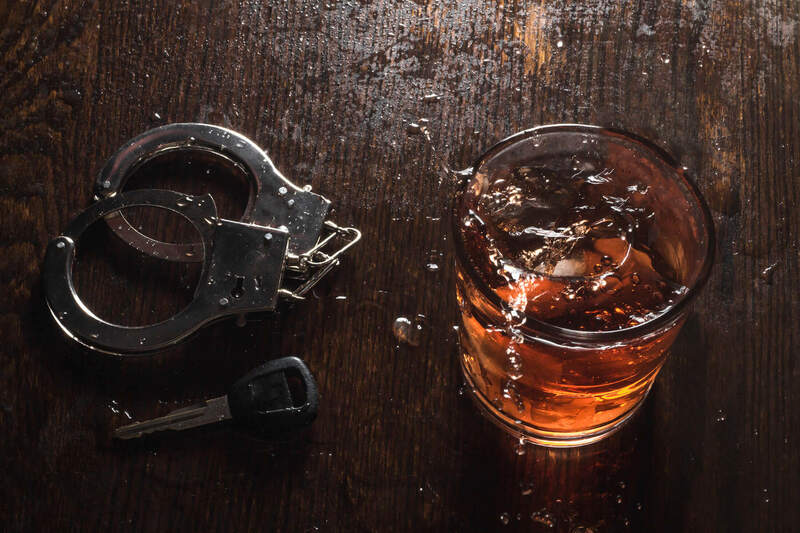 Depending on the circumstances, even a first DUI conviction can result in felony charges. Aggravated DUI charges have a mandatory sentence that cannot be waived even if probation is given. If convicted of Aggravated DUI, a mandatory minimum sentence of 10 days in jail or 480 hours of community service must be served. There are several offenses that fall under the term Illinois Aggravated DUI. You might also be wondering, is a DUI a felony in Illinois? The following chart shows the various offenses and their possible sentences. Is a DUI in Illinois a felony or misdemeanor? Illinois DUI laws are complicated and possible sentences vary depending on the circumstances of the offense. 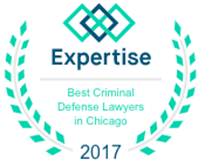 Dennis Dwyer is a knowledgeable Chicago DUI Attorney that has studied the law and knows how to best way to defend your case. He has experience defending against Aggravated DUI charges and can help you secure the best possible outcome to your situation. The penalties for Aggravated DUI are severe; make sure to ensure your defense by having Dennis Dwyer represent you. Contact his office today to learn more.